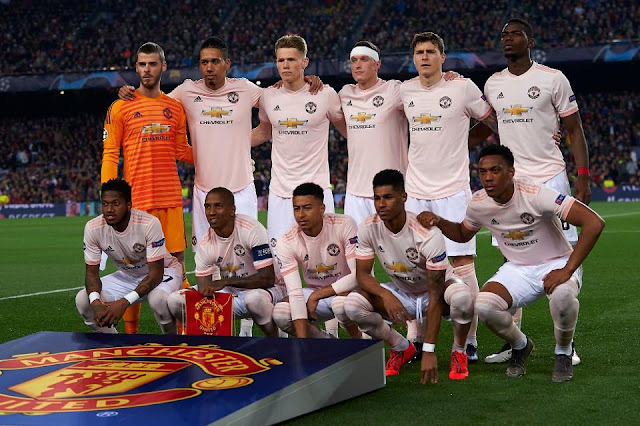 Manchester United is the biggest club in the world and so has attracted the biggest names in world football to join the Red Devils and compete at the top level consistently for many years. 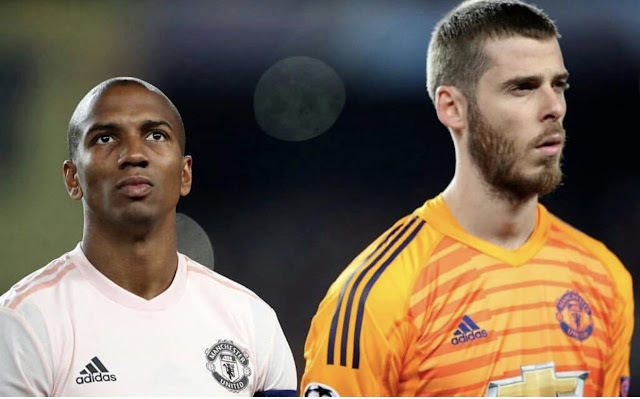 It is clear that Manchester United desperately need positive signings during the summer to compete for the title next year under Ole Gunnar Solskjaer. 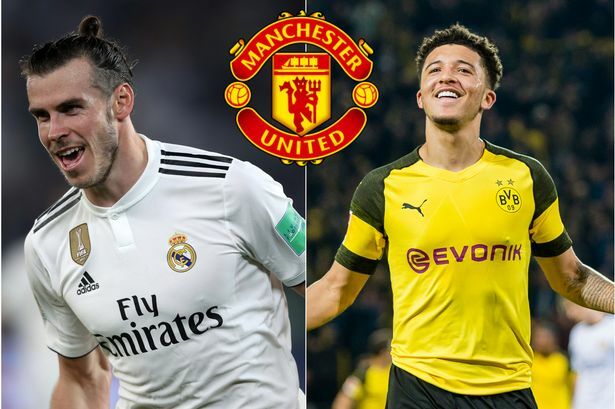 This can be traced back to when Jose Mourinho was not backed in the summer in signing a right winger and more clearly, a central defender but can even be traced further back under Van Gaal and Moyes in which the potential siginings of Bale, Kroos, Mane, Muller, Renato Sanches and James Rodruigez all slipped through the grasps of the current manager at the time. 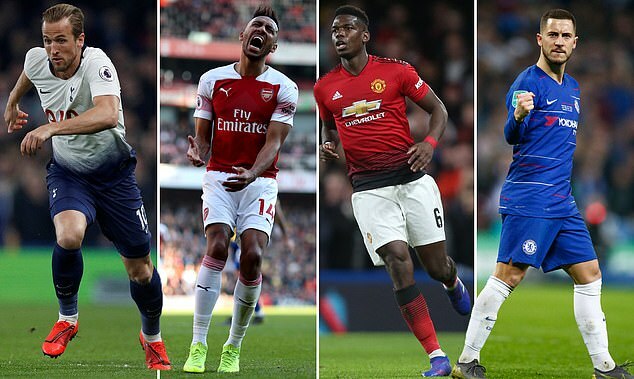 What's more is that some of the signings have not delivered as much as they could have such as Schneiderlin, Memphis, Di Maria or Alexis Sanchez. From our performance this season, we can all agree our squad depth has been lacking this season which has been exposedn through our long injury list of late. For the transfer window: I would like a centre back, a right winger, a central defensive midfielder and striker. My preference would be, Kalidou Koulibaly at centre back. He has had a great season with Napoli making an average of 1.8 tackles and 3.8 interceptions per game (WhoScored.com) and has a commanding presence at the back. A position that United have neglected for a while is right wing. My choice is Jadon Sancho because he has had an excellent season scoring nine goals and creating thirteen more. He is a young, promising player that United have been linked with for a while, he could light up the Premier League. N'Golo Kante could partner Paul Pogba in midfield. He is a two-time Premier League winner and just won a World Cup with France. He knows the Premier League very well and debateably the best defensive midfielder in the world. He has been playing out of position at Chelsea and with the Blues likely to miss out on Champions League football after a struggle of a season under Sarri and so may be tempted to move away. I would also bring in Mauro Icardi to compete for the starting striker position. The Argentine has had problems at Inter in recent seasons but he is a great striker with 108 goals in 179 Serie A appearances for Sampdoria and Inter. The striker may cost north of £50m but is a natural finisher and would be a good addition for United. In the process, I would release Marcos Rojo, Juan Mata and Alexis Sanchez to make the funds for these signings. Firstly, a centre back is an obvious target as United desperately need a solid centre back to partner with Victor Lindelof. I think United have three realistic targets; Harry Maguire, Toby Alderwiereld and Samuel Umtiti. Of the three, Samuel Umtiti would be my choice to join United. While Umtiti may cost the most out of the three given his World Cup glory and form for Barcelona but is unsettled with the talk of De Ligt joining and Lenglet getting progressively more game time over him. The next issue is at right back. Ashley Young has done a hell of a job converting from a left winger to a left back to a right back and has even played as a right centre back at times! He is a fantastic utility player but not a starter in a title-challenging team. 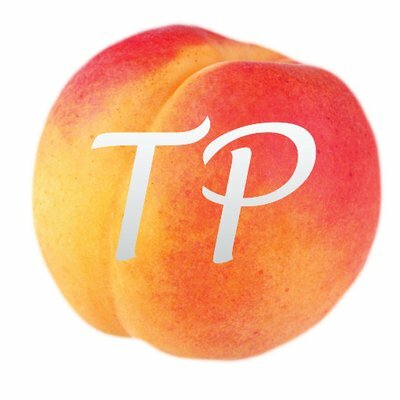 Dalot is getting better every week but is not quite there either as seen against Wolves so United need to bring in an established right back to cover for the young Portuguese international. My suggestion would be Thomas Meunier as the Belgian rarely starts for PSG in Tuchel's 3-5-2 formations with Kehrer and Alves preferred despite being a very good player and would not cost a lot to bring to Old Trafford as a result. 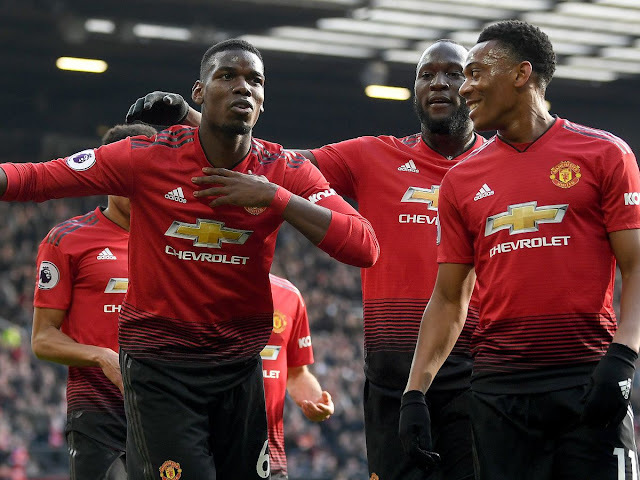 United need at least two more midfielders, one of which is needed to press the ball and create chances from a deeper position in order to allow Pogba to get forward more and do what he does best. This position is perfect for the young Ruben Neves who is constantly improving at Wolves this season. He may have turned down the chance to join United in the summer as he claimed he was not ready yet but after another excellent season under Nuno Espirito Santo, the Portuguese midfielder must feel ready now to be a pivotal player in United's title bid next season. Finally, a position United have tried but ultimately failed to find a suitable candidate for is the right winger position. Douglas Costa, Gareth Bale, Jadon Sancho and Steven Bergwijn have all been linked and while I would love Jadon Sancho to join the club, it seems unlikely now. Steven Bergwijn would be an excellent addition to the club. The young Dutchman has 11 goals and 12 assists in the Eredivisie this season and can play anywhere in the front three. He may even cost half what United are aiming to pay for Sancho. A tall, mountainous, and aerial presence, Raphael Varane is an amazing defender. As mentioned in a very recent article, Varane’s game play resembles Van Dijk’s and that is something that we are really missing at this club. It was a tough choice between him and Koulibaly but Varane’s trophy cabinet speaks for itself. Young, dynamic, and, “saucy”, Jadon Sancho will fit in with the likes of Rashford, Pogba, Lingard and co, like glove. Sancho is still very young and the signing is a gamble but it is a gamble that I’d like to take. With Barcelona getting praise for acquiring De Jong and being very close to signing De Ligt, I don’t understand why United are getting flake for being linked to Sancho. The midfield general, Ruben Neves will be a wonderful signing in so many aspects. Neves will be key in giving Matic and Herrera much needed rest. I feel after Solskjaer took over, Herrera and Matic were over used which resulted in their injuries and eventually us dropping points. While the league is going crazy behind Wan Bissaka, Ricardo Pereira is quite the dark horse. He has been amazing for Leicester this season and that will make him tougher to price away. He was Dalot’s senior during their Porto days and their link up on the right flank can be fun to watch if Diogo were to play right wing. Yes, I would sign another centre back. The reason being, most of our dead wood is in the centre back position. The more we breed them, the more they’ll leech onto the club. We need to get them out and bring in proven players like Toby Alderweireld. The Belgian defender will add a sense of leadership and experience to our back line. Also, we might just get him for a very small fee this summer. 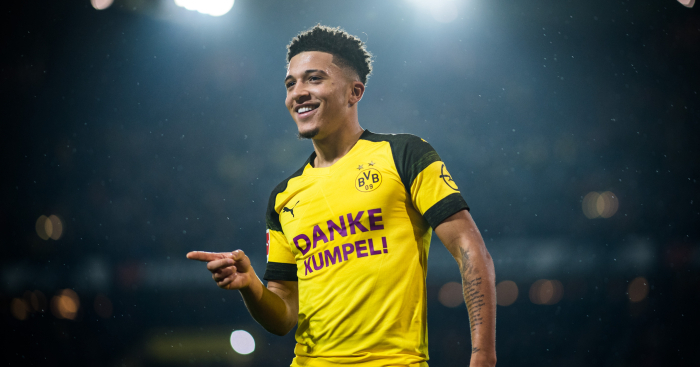 Probably the hottest asset in Bundesliga, Jadon Sancho won't come cheap. Dortmund have sold Sancho's back up, Pulisic for 60 million to Chelsea. So, the fee for the Englishman would be at least double that. 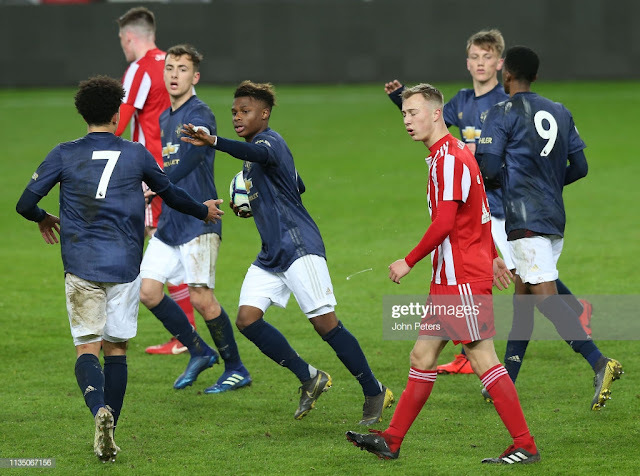 But the youngster has shown this season that his game is well beyond his age, both at club and international level.If Woodward somehow agrees a deal with Dortmund, United's right wing problem will be solved for a decade. For the first time since the sale of Nani, United will have a proper right winger at the club with Valencia converting to a right back and no longer really in the picture. Now, this might not be a "Galactico" signing that Woodward always craves so that they sell more shirts but Aaron Wan-Bissaka has the potential to be a fantastic Manchester United player. The 21 year old made his debut at the back end of last season against United but this year, he has introduced himself to the footballing world as a truly promising player. Despite playing with players of lesser ability, he has caught the eyes of everyone with his stellar performances week in, week out. 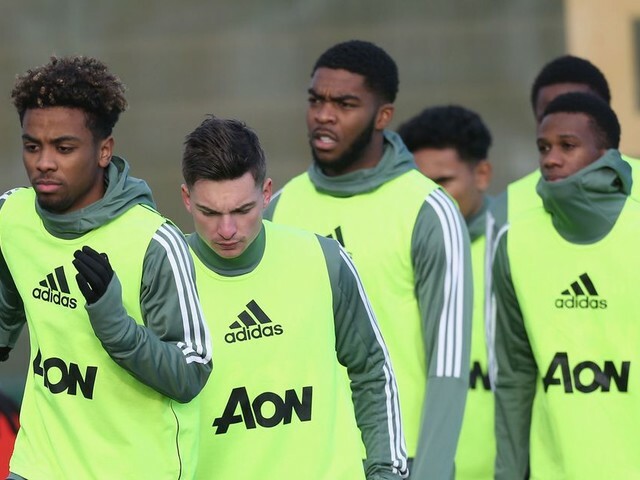 Crystal Palace are expected to play hardball as well and United would need to act quickly if they are to get the youngster with all the Big Six linked with him.